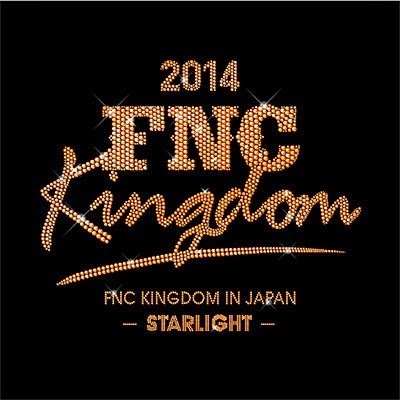 FNC KINGDOM in Japan - STARLIGHT this December 2014! FNC Entertainment, the home agency of FT Island, CNBLUE, Juniel, AOA, and N.Flying, will hold their second family concert on this coming December in Japan! The artists of FNC Entertainment (as stated) will perform together on stage for the second time in “FNC KINGDOM in Japan - STARLIGHT” in both Tokyo and Osaka, Japan. The artists will meet their fans at first in Makuhari Messe, Tokyo on December 20th and followed by another concert that will be held at Osaka Castle Hall, Osaka on December 27th. Till then, I'm gonna cry under my table..Wake me up when December ends! Hahahhaha...LOL! 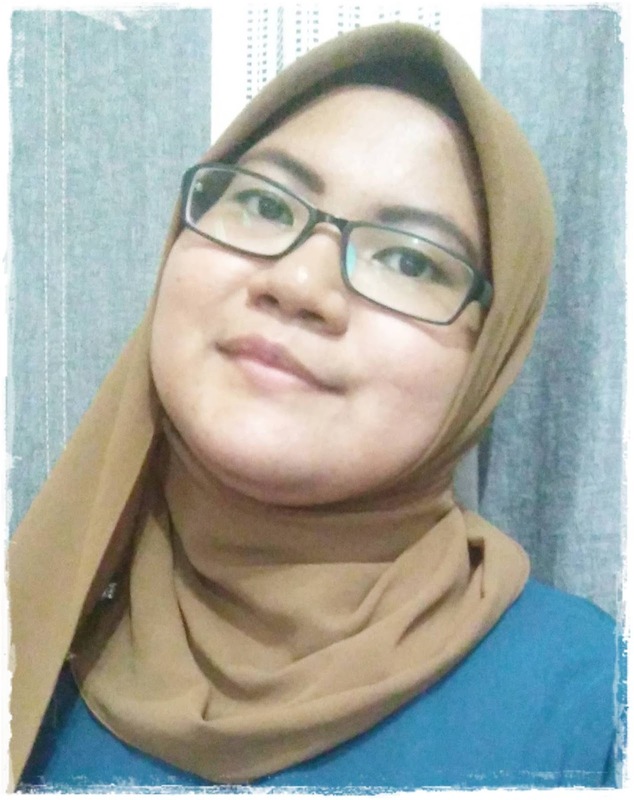 Seronok kalau dapat pergi kan..